All about the 13 Days Classic Kenya Tanzania Safari. The safari takes you to Masai Mara Game Reserve, Lake Nakuru, Aberdares, Amboseli, Ngorongoro, Serengeti and Lake Manyara. On arrival at the Jomo Kenyatta International Airport, pick up and transfer to Nairobi Safari Club for overnight. Depending on your arrival time, you can spend the rest of the afternoon at leisure, having a swim or opt to take a city tour. Overnight at Nairobi Safari Club based on Bed and Breakfast basis. At 0730hrs , pick up from your hotel and proceed to Masai Mara Game Reserve, passing through the Great Riftvalley via Narok town to arrive in time for lunch at Mara Sopa Lodge or Similar. After lunch and relaxation, proceed for an evening game drive as from 1600hrs till sunset. 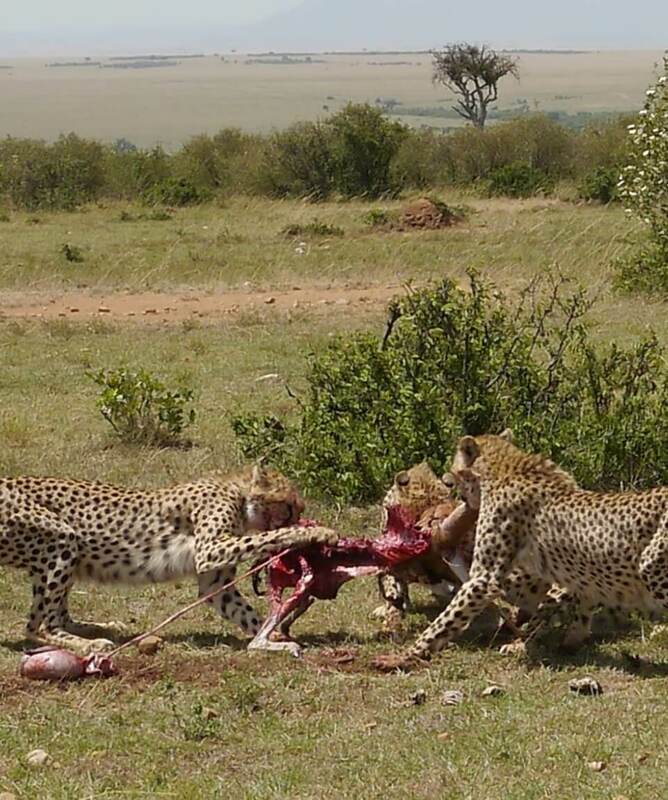 On this day you will spend your time in Masai Mara with morning and Evening Game drive, you can opt to visit the Masai Village at an extra cost, paid to the locals. Lunch will be served at the lodge. 0800hrs, after breakfast, check out and depart for Lake Nakuru National Park with en route game drive to arrive in time for lunch at Sarova Lion Hill Game Lodge. After lunch and relaxation, at 1600hrs proceed for and afternoon game drive until sunset. Lake Nakuru is famous for the pink flamingo and the abudance in birdlife that the park has. 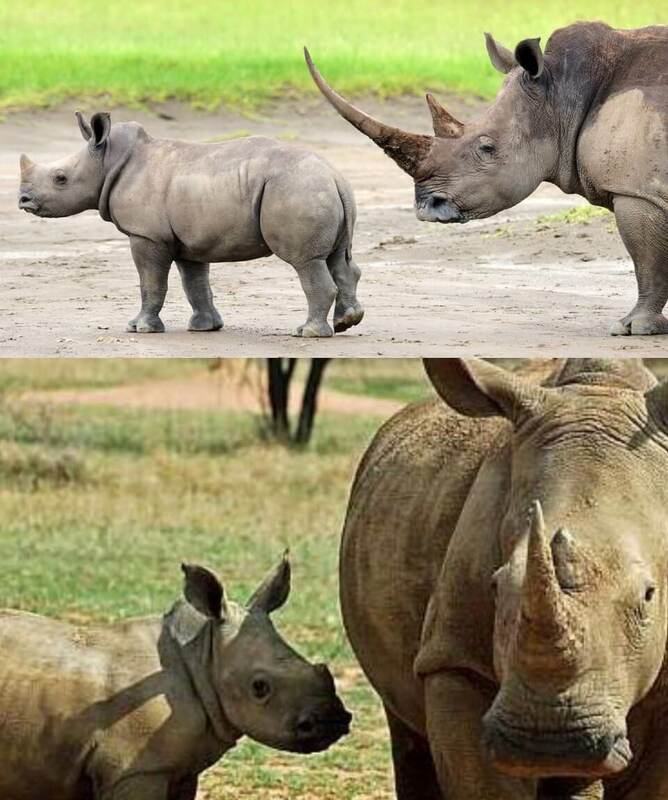 You will also spot the Rhinos. After breakfast, depart for Treetops Lodge, in Aberdares National Park, which is a tree house. Lunch will be served at the outspan hotel, after lunch transfer to the lodge. The lodge has a waterhole that attracts wild animals, giving spectacular views from the comfort of your lodge. 0800 hrs. check out and depart for Nairobi, lunch will be served at the Thorn Tree Restaurant. Later proceed south to Amboseli National Park. On arrival check in at Amboseli Sopa Lodge which is set at the foot of Mt. Kilimanjaro, Africa’s highest mountain. At 0630hrs proceed for an early morning game drive, later return to the lodge for breakfast. Spend the rest of the morning at leisure. The Park has abundant wildlife, such as – lion, elephant, leopard, rhino, cheetah, buffalo and host of plains game, creating Kenya’s most sought after photographer’s paradise. At 1600hrs proceed for an afternoon game drive until sunset. After breakfast at the lodge, drive through Namanga border into Tanzania and drive to Arusha town to arrive in time for lunch. 1400 hrs after lunch proceed to Lake Manyara National Park, check in at Kirurumu Tented lodge. The park has a variety of birdlife including other wild animals such as giraffes, hippo, zebra and buffalo. 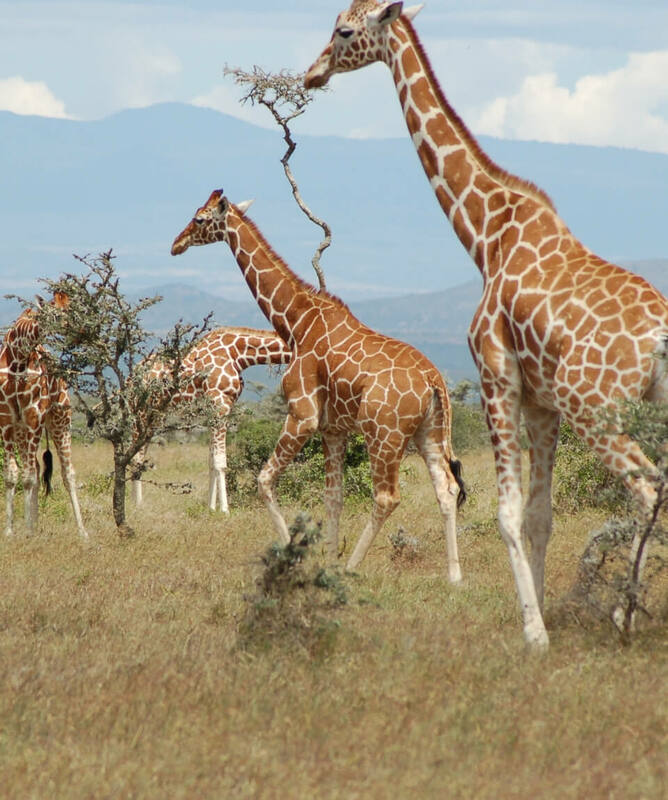 On this day you will enjoy a morning game drive in Lake Manyara National Park whose inhabitants include hippos, monkeys, tree climbing lions, flamingos and other varieties of birdlife. After lunch at the lodge proceed to Serengeti National Park. On this day you have morning and afternoon game drives in the endless plains of the Serengeti for a chance to see the great herds of wildebeest, zebras and gazelles or a pride of lions lounging in the shade. After morning game drive, return to the lodge for breakfast and morning leisure. Lunch will be served at the lodge. Later proceed for an evening game drive until sunset. On this day, check out and depart for a morning game drive in the Serengeti National Park. Lunch will be served at the lodge. After lunch depart for Olduvai Gorge, site of Louis and Mary Leakey’s renowned archaeological discoveries. Today, early morning breakfast; descend 2000 feet (over 600 metres) to the floor of the crater for a day crater tour with picnic lunches. 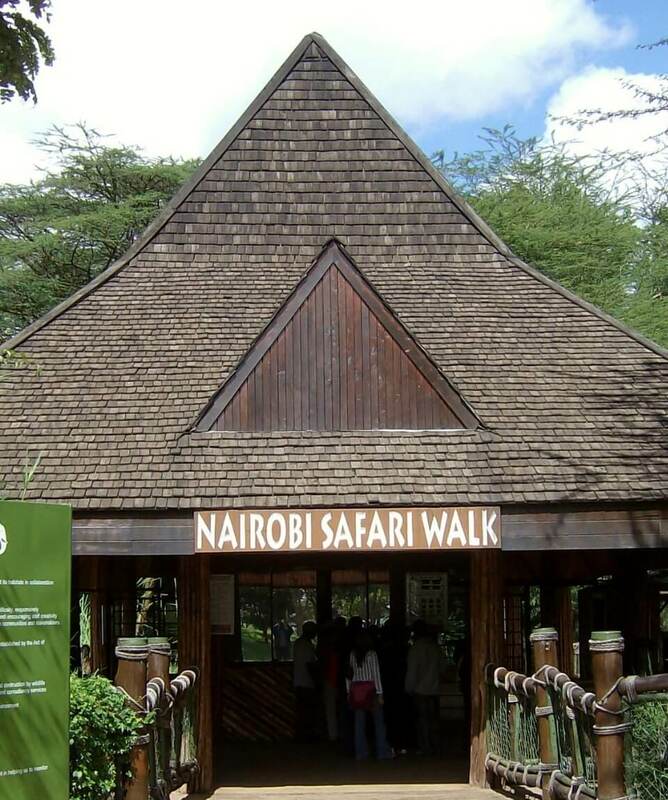 Explore the forest areas that are inhabited by monkeys and elephants, the lake area, where you may see the flamingos and the open savannah where the lions hunt for food. Ngorongoro Crater, is one the largest intact caldera in the world and one of the most spectacular sights in the whole of Africa. NB: Accommodation can change depending on your Request and Interest. The final cost of the tour depends on your budget and preference.